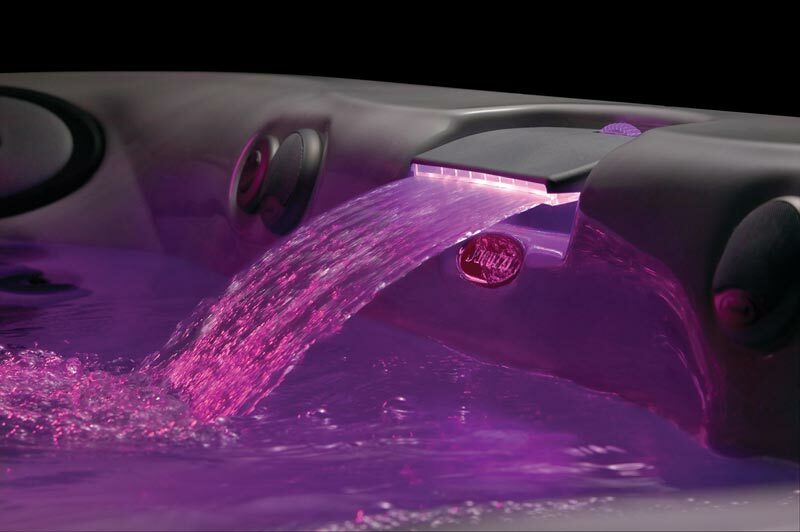 Take a close look at the Jacuzzi® J-325™hot tub. Note how this couple’s hot tub is cozy and spacious at the same time, with side-by-side seating that includes armrests. Plus, there is enough room to accommodate four adults comfortably – it’s actually a two couple hot tub. Experience an invigorating hydrotherapeutic session in a seat that includes the NEW FX2Spinner Jets. Hold hands and gaze at each other through a waterfall, or work out the stress of the day with an FX jet foot massage. Like all of our hot tubs, this couple’s hot tub is easy to install, but the J-325 is even easier than most. Just plug it in and enjoy all the benefits of a perfect hydrotherapy massage. 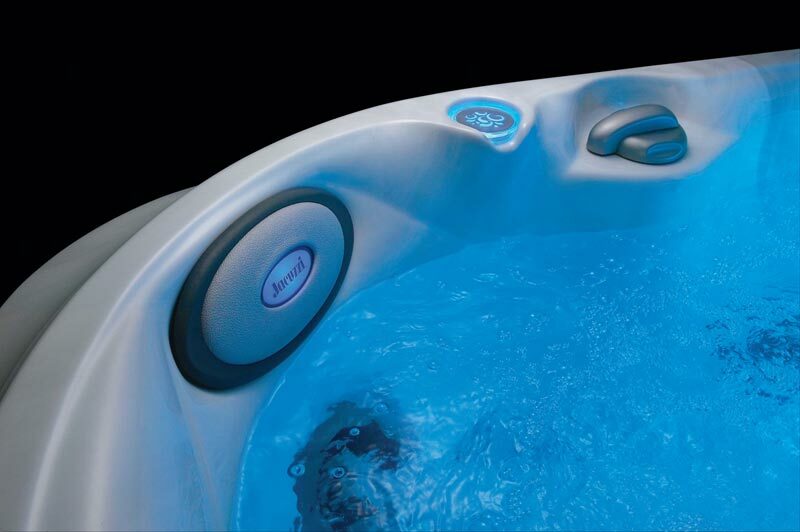 The J-325 is a standout among hot tubs for its easy-care filtration system, too. For a busy couple, hot tub ease of use is essential. In addition, one of the industry’s best warranties comes with the J-325, too. 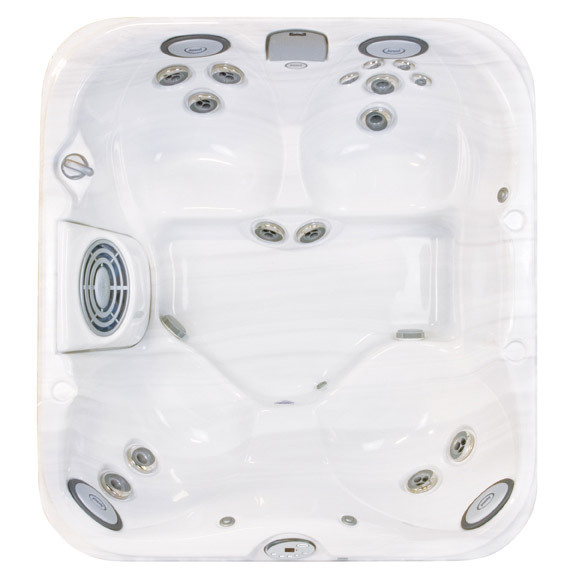 When you purchase a Jacuzzi hot tub, count on years of reliable use, easy maintenance and ongoing enjoyment!